I want to make the disclaimer that I do not think I have cornered the market on the Truth with a capital T. I get nervous around people who talk a lot about the Truth, and I certainly don’t want to make you nervous as well. There is a strong possibility that after I die, I could discover that I was completely off from the get go. My guess is that some truth may lie somewhere between in the dialectical tension between where I am theologically and where I came from. Who knows? Please feel free to test, probe, critique, agree, disagree, heck, even deconstruct my deconstructed ideas. What I’m looking for is simply a constructive dialogue. Conversion to my side of thinking is not the goal. Conversation is. So come join me and lets tell our stories and ask questions and dive into the divine conundrum together. 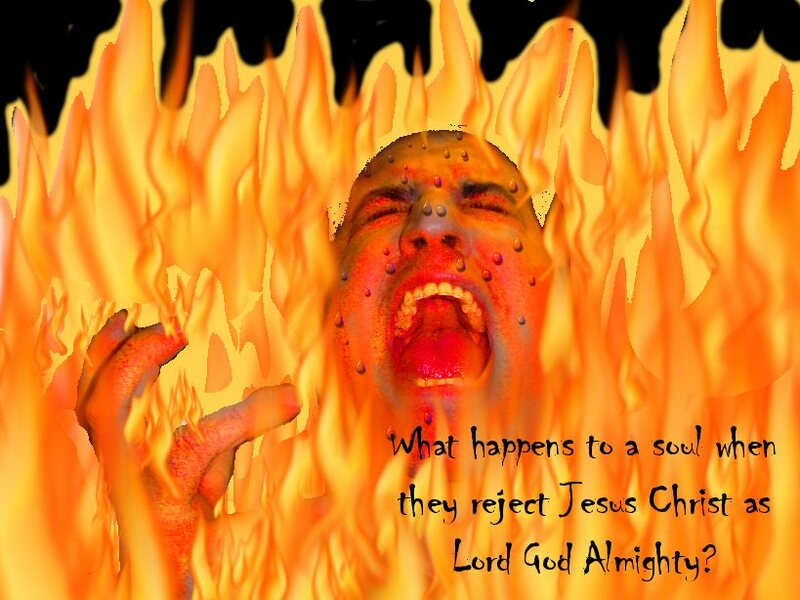 Looking down at my blistering fingers, I immediately retorted in breathy panic, “Well, I don’t want to go to hell then!” Moments later, as ice cubes melted across my throbbing fingers, I prayed to ask Jesus into my heart. That night I slept soundly. The thought of heaven was like a medicinal balm that soothed and cooled my burning soul. And what I carried around inside of me for many years afterward was the notion that the Jesus story was about saving people from something bad after death and for something good after death. Here's Mick in his "other-centered" mode, helping me clean out my summer garden. The scene: Our little home on Harding Place, eleven years ago. My muscles were so sore from moving scenery for our Spring musical dress rehearsal I could hardly get out of the car. I had just pulled into the driveway, bringing the girls home from school. So intense were my body aches that I asked the girls to manage dinner. They were 8 and 12 years old; this was an unprecedented request of them and they looked at me like I had suddenly turned into an alien being. “I love macaroni and cheese!” Rylee responded. And they headed toward the kitchen while I walked into my bedroom. I sighed, took off my shoes, laid down on the bed and waited for Mick to get home. I had tunnel vision from exhaustion and was concentrating very hard on our bedroom window. “Get home. Please…hurry and get here.” I needed an intense rub-down with Icy Hot, some ibuprofen and a nap. I looked at my watch while I listened to the girls in the kitchen. I prayed that there wouldn’t be some sort of accident with the boiling water, and closed my eyes. I began to cry. I asked him to stop, and to lay down beside me. I said, “Let’s rest a while together. By the time we’ve got a little energy back, the girls will have dinner ready.” I had been so focused on my own needs I hadn’t even assessed where my husband was. Our universes had intersected with mutually difficult and physically taxing days that had put both of us over our ability-to-manage threshold. Yet he was willing to help ease my pain without even disclosing what he had just experienced. A few years later I was reading a book called, “Constructing the Sexual Crucible: An Integration of Sexual and Marital Therapy,” by David M. Schnarch. As I turned through the pages, I thought back to that time when Mick’s arms were shaking from fatigue. Although written about providing therapy for clients with sexual problems, the premise of the book was that a couple is initially immature and “unspiritual” in their relationship, but at some point grows mature and “spiritual;” they pass into a vulnerable and ‘other centered’ relationship that becomes so deep a mystery is revealed – the mystery of what it means to be intimate with one another, cognitively, emotionally and spiritually. Moore, S. (1985). Let this mind be in you: The quest for identity through Oedipus to Christ. New York: Harper & Row. I love that we have wireless at my place of employment, AND that I can take a quiet moment when eating lunch. I’m using this time to share my quiet moments of thought I had early this morning. Thoughts that are still with me six hours later. 2) My second thought is this. Regardless of what you believe, where you fall on this issue, or how you personally wrestle with feelings on one side of the line or the other, I would encourage you to embrace all human beings and think about loving them…without attributing a “sin” or behavior toward rationalizing how things are…or aren’t. I was reading from John 9 this morning, and was thinking about how many clients I see in my office who struggle with the sins of their parents, or grandparents, or other family members. Much of this “sin” is simply their family members’ inability to understand the consequence of their actions…or ability to empathize due to their own damage or pain. Many clients feel they are being greatly punished for the sins or consequences of their family history. Their pain is very real. However, my message to you, the public, on this Faith Wednesday is this: Turn these thoughts around, and think about the OPPORTUNITY your struggles or setbacks provide you to live out your faith, and glorify Him who you call Father. Gianna Jessen does. I try to. Thousands of heroes and heroines do across the world every day. Yes, this is a Christian message. But it holds for people who have other faiths as well. Or, for those without a faith to call their own. Good luck, today, taking up the opportunity you have been given…with whatever struggles you are bearing…to use it to glorify and spread a positive message for your Savior. For your faith. And/OR, for the good of those around you.